Baby Beets Bunch are eaten boiled, roasted or raw. 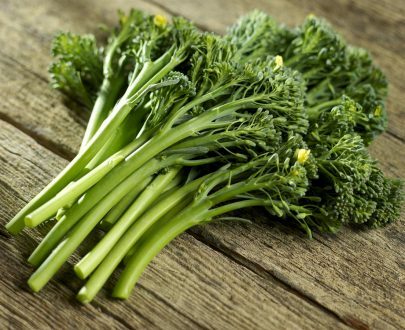 They’re very low in calories, and contain zero cholesterol and a small amount of fat. 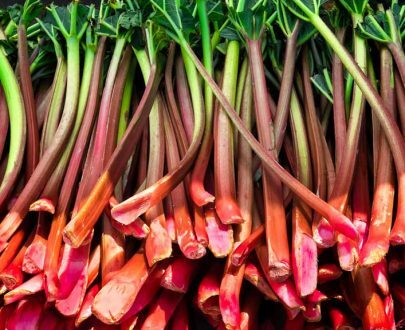 The nutrition benefits come particularly from fibre, vitamins, minerals, and unique plant derived anti-oxidants. Combine them with any salad vegetables. In Eastern Europe, beet soup, such as borscht, is a popular dish. In Indian cuisine, chopped, cooked, spiced beet is a common side dish. Popular in the Aussie hamburger, a slice of pickled beetroot is combined with fried egg and sometimes pineapple (as well as the usual beef patty, barbecue/tomato sauce and salad). 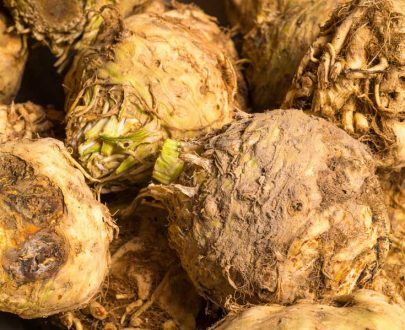 When harvested, the whole of the beetroot plant is edible, from the tips of its leaves, down to its long pointed root. 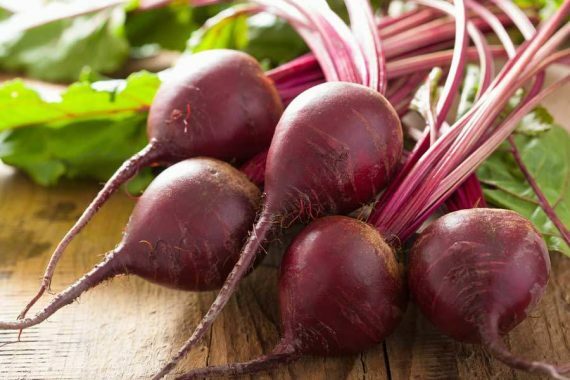 Boost your nutrient intake by eating baby beets! Available fresh from Jesmond Fruit Barn in store or shop online.